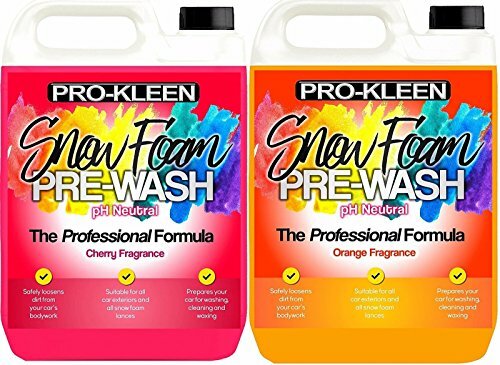 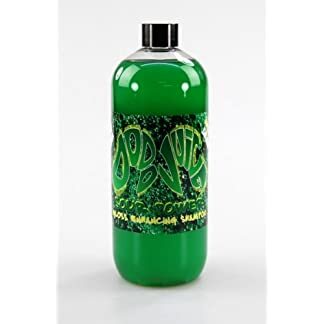 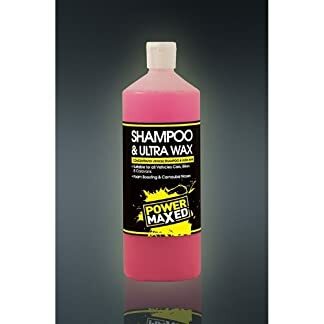 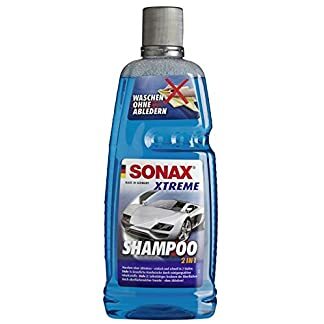 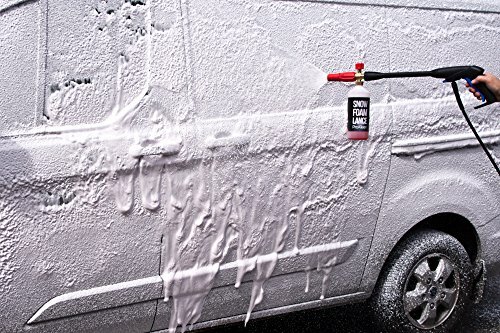 Pro-Kleen Snow Foam Pre-Wash 10 Litres Vehicle scratches and paint damage are most often caused when cleaning; by the usage of a non-contact snow foam pre-wash the risk can drastically be reduced. 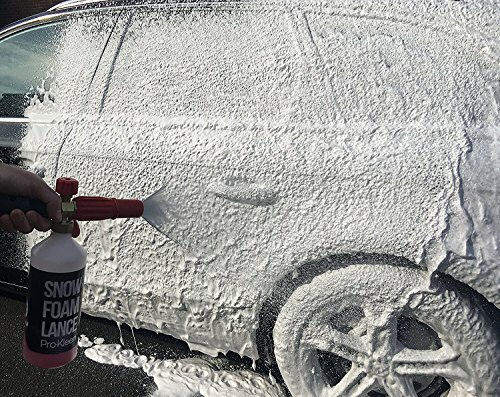 Pro-Kleen’s advanced pH neutral foaming technology has been formulated to deliver billions of tiny bubbles that cling to the surface of your car softly breaking abrasive environmental contaminants, dirt and grime without the need for direct contact giving you a scratch-free wash. With assistance from a snow foam lance it creates a thick white blanket of foam over the surface of your vehicle, it may be used all paintwork, wheels, glass, trims and rubber even as not effecting any prior to now applied sealants or waxes. 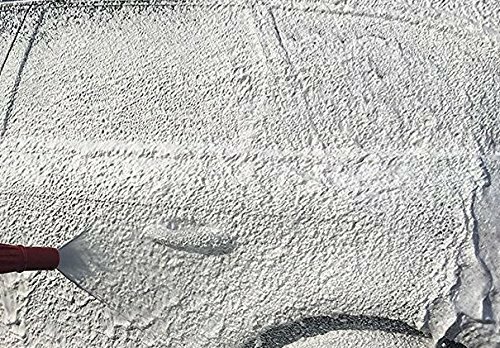 Our chemists have created a unique formula containing prime grade polymers and hyper-surfactants to carefully soften debris from your car. 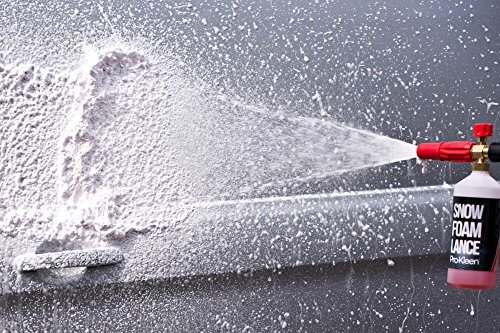 Accommodates water softeners to reduce hard water spots caused by calcium. 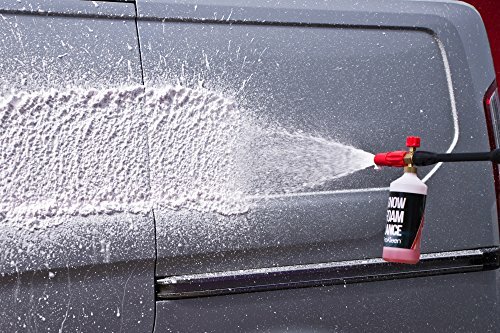 Secure to be used on paintwork, plastics, trim and glass.